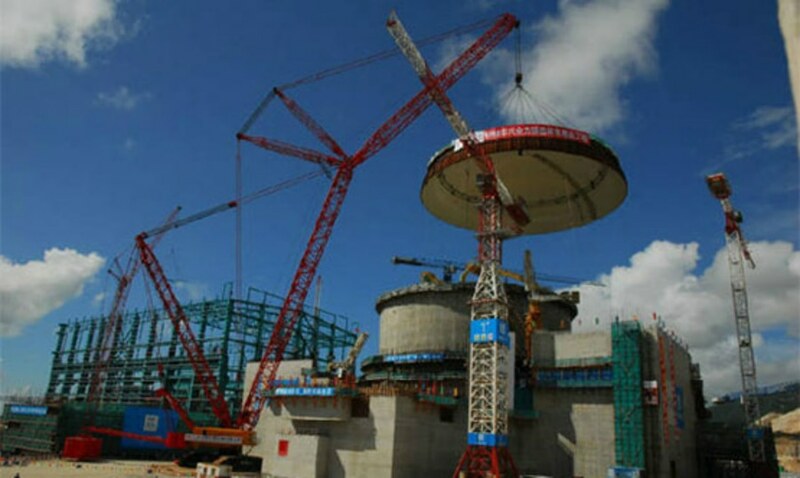 Yangjiang NPP is one of the largest projects of China General Nuclear Power Corporation (CGN) with one mega-kilowatt NPP Unit running and five NPP Units under construction. 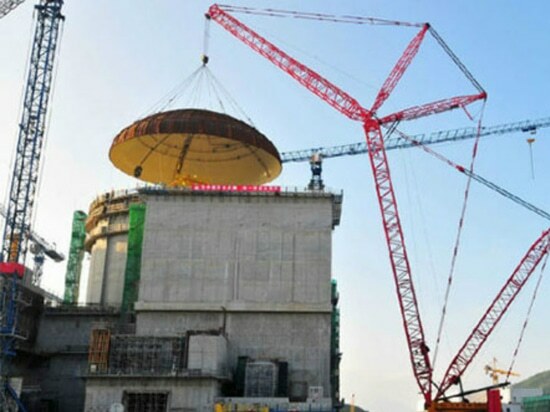 Sany SCC16000 crawler crane showcased excellent performance in the construction over the past years, and completed the lifting of NPP Unit 6 dome in Jan 27, 2016, Unit 5 dome weighed 180.734 tons, with a radius and height of 18.52 m and 11.05 m respectively in June 12, 2015, and Unit 4 dome of 169.4 tons in June 9, 2014. 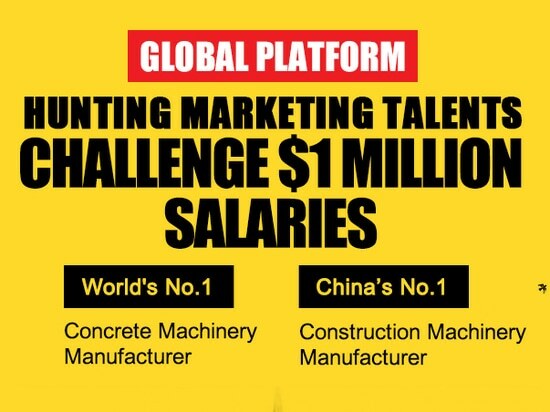 The reason why Sany cranes can win the recognition and favor of CGN is its high quality. 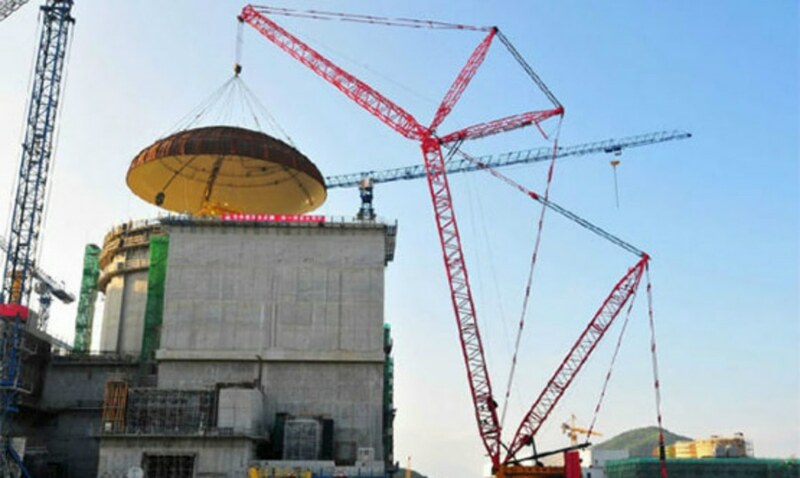 The main structure of SCC16000 crawler crane adopts 960MPa high-strength steel plate to reduce the transport weight, and its 1100MPa high-strength steel pulling plate can greatly reduce the section size and the weight. 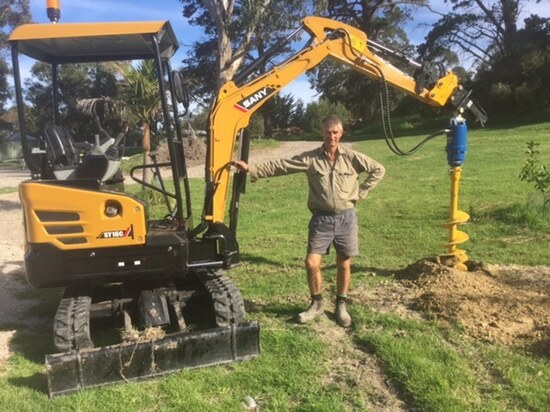 Meanwhile, the crane is equipped with 220V generator group to supply the power for overall lighting system and cab air conditioning. Standard container power unit of SCC1600 crawler crane is easy to repair and maintain, on the other hand can provide strong power for the whole machine including control systems, hydraulic systems and cab. 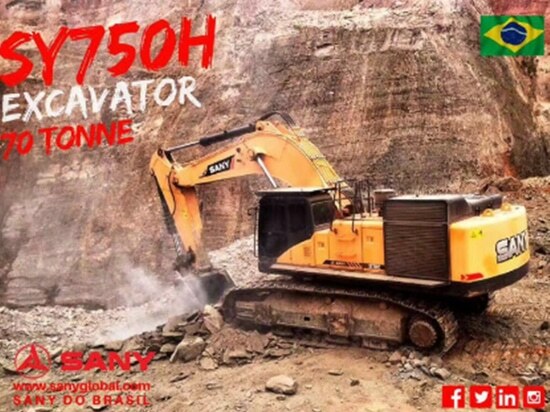 With the longest boom of 156m and the longest luffing jib combination of 108m +108 m, the maximum lifting weight and lifting torque of Sany SCC16000 crawler crane is up to 1600t/11m and 25000t/m respectively. At the same time, its four wheel drive system ensures powerful traveling traction so that the crawler crane could travel full-loaded. 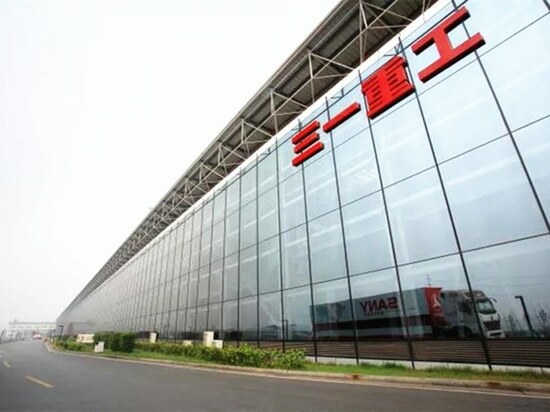 Quick assembly and disassembly technology is adopted that the installation for the typical 66m+60 m luffing jib operating condition can be completed within one week. 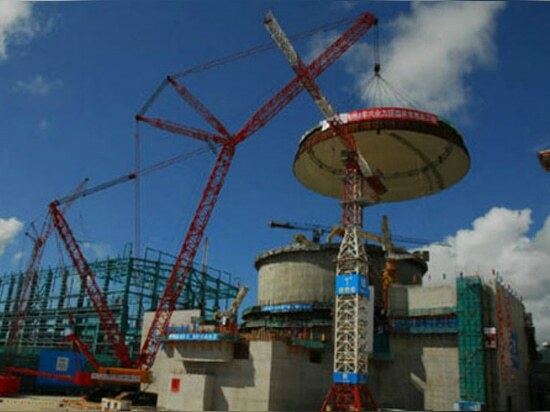 In fact, the lifting of Yangjia NPP Unit 6 dome is the 20th time that Sany crawler cranes has took part in lifting domes during the nuclear power plants construction, for instance, Fujian Fuqing Nuclear Power Plant, Fujian Ningde Nuclear Power Plant, and Guangdong Taishan Nuclear Power Plant.